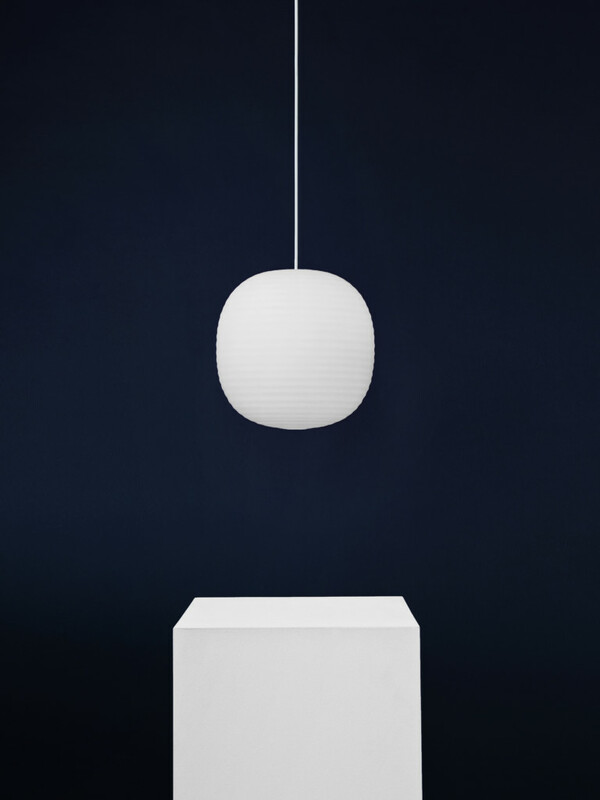 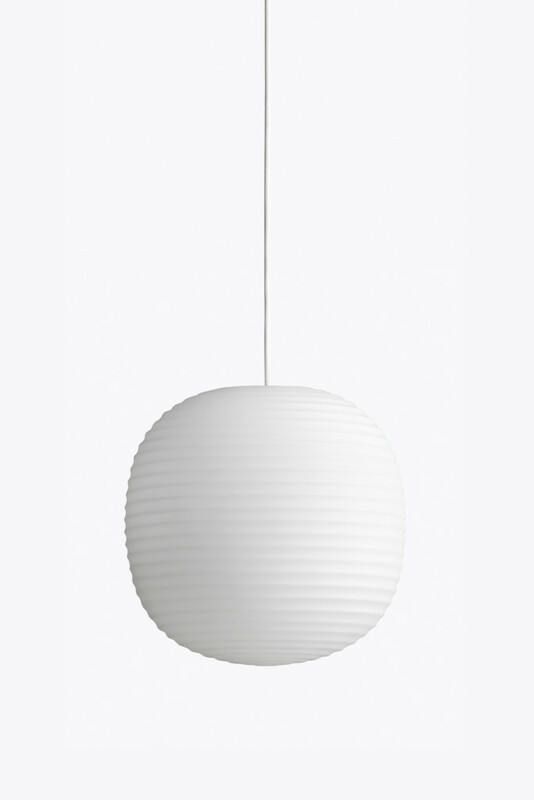 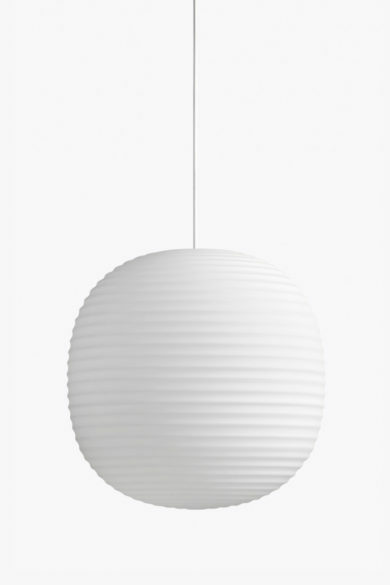 The Lantern Pendant is an elegant combination of iconic form and material exploration. 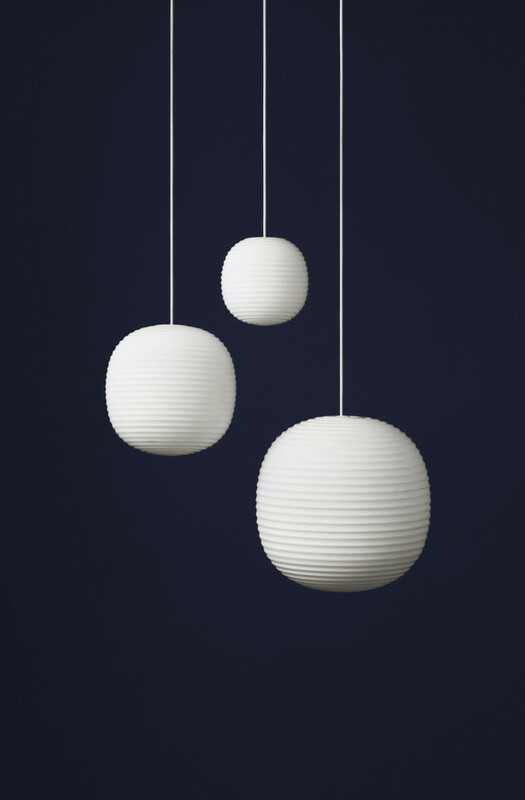 Inspired by the traditional Chinese rice paper lamp, the frosted glass replicates a soft illumination, whilst creating a bold and lasting form. 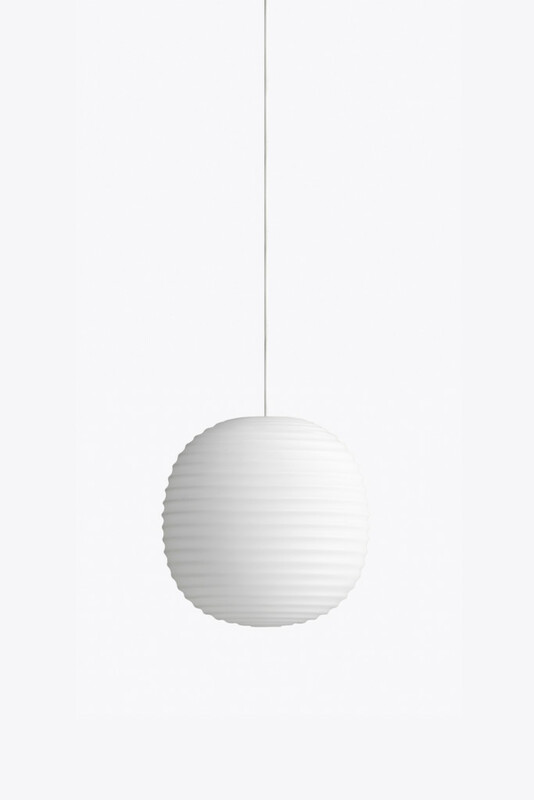 The result is a range of pendants suitable for small intimate spaces, all the way up to large open environments.